Nothing says America louder than a gun. As the short stories assembled here demonstrate, firearms loom as large in our imaginations as in the news. 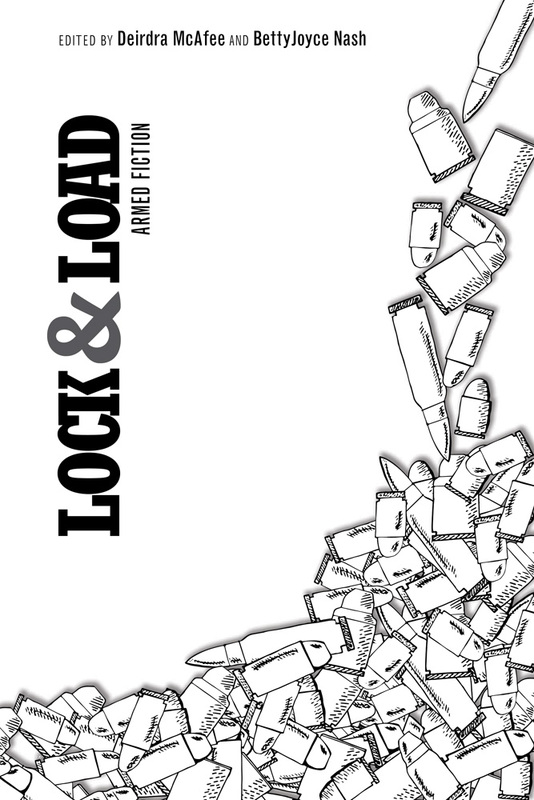 In this unforgettable anthology, the common theme, and the essential object, is the gun. Deirdra McAfee is a fiction writer and editor living in Richmond, Virginia. BettyJoyce Nash is a fiction writer and journalist living in Charlottesville, Virginia.